Summit Express is again offering airport shuttle discounts when you purchase a multiple ride pass. 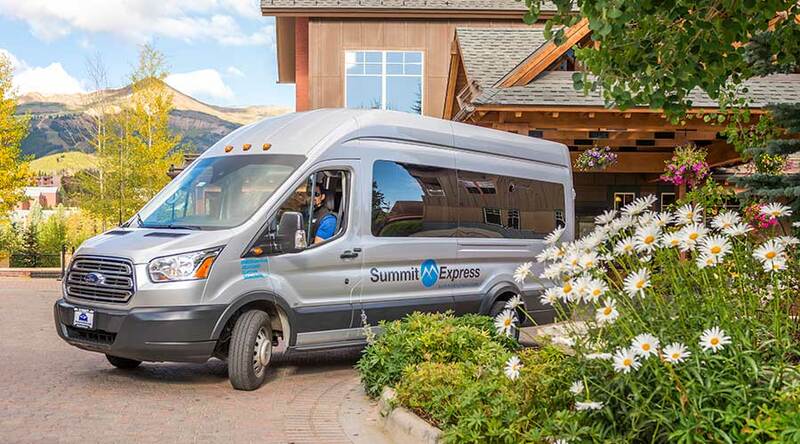 Now available in 6 and 10 pack options, this is the cheapest way to travel from Denver Airport to Breckenridge, Keystone, Copper Mountain or anywhere in Summit County! Book Online or call 1-855-686-8267 to book! Travel with flexibility with the Summit Express Multiple Ride Pass! You can use a Multiple Ride Pass to accommodate your entire family on a single trip or just for yourself to travel back and forth several times throughout the season! Buy now, travel later! Valid for Travel from 3/26/19-12/1/19.